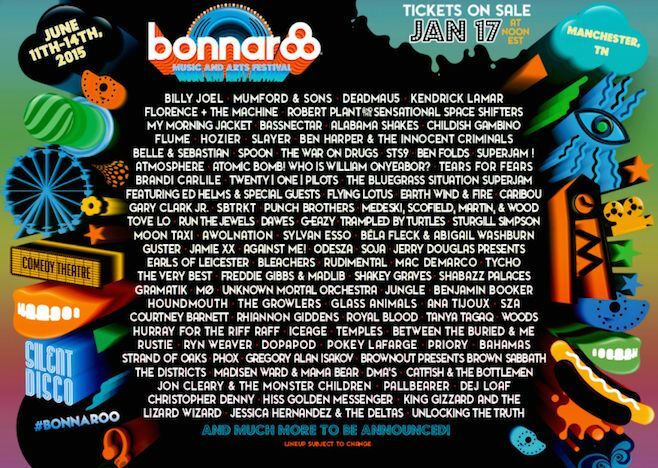 Panache is excited to announce that Canada’s Mac DeMarco and Australia’s King Gizzard & the Lizard Wizard will be performing at this year’s Bonnaroo in Manchester, TN. The festival takes place on Thurs June 11- Sunday June 14, 2015. Full lineup can be found here. Tickets will be available here. 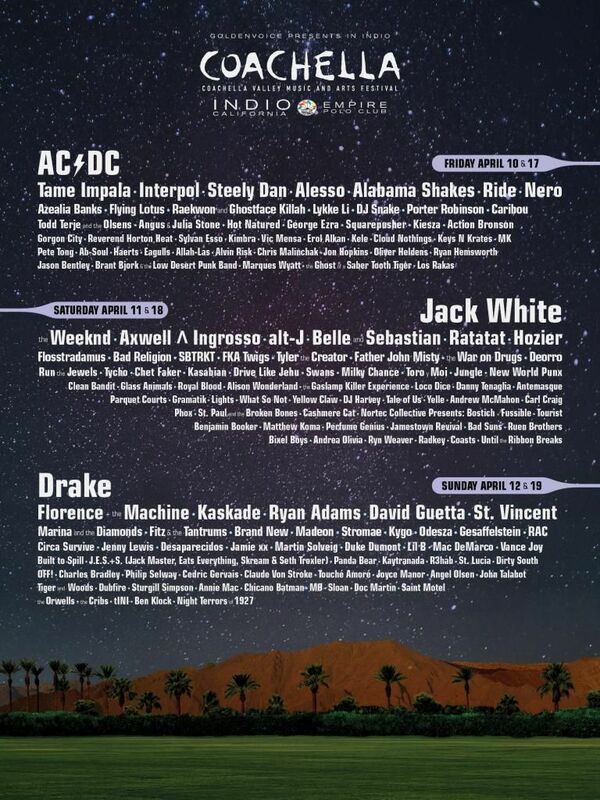 Panache is excited to announce that Mac DeMarco will be playing at Coachella 2015 alongside acts like Tame Impala, Jack White, Charles Bradley, Drake, Angel Olsen, and AC/DC. Full lineup here. Tickets on sale here. Happy New Year from Panache! Our staff compiled our Best of 2014 Year End Lists and have shared those with you below. We’re excited for 2015 and all the great adventures to come! Happyness – You Come To Kill Me?